Noe Nino de Rivera is in a coma after being tased by a Bastrop County Sheriff’s Deputy at Cedar Creek High School on Wednesday. Noe Nino de Rivera in an undated family photo. Rivera was also there, where he was tased by McMillan. Sissy Jones with the Bastrop County Sheriff’s Office says Rivera resisted arrest after interfering with the investigation. “The officer tried to get the juvenile, to arrest him, to put him in handcuffs, for his own safety,” Jones says. 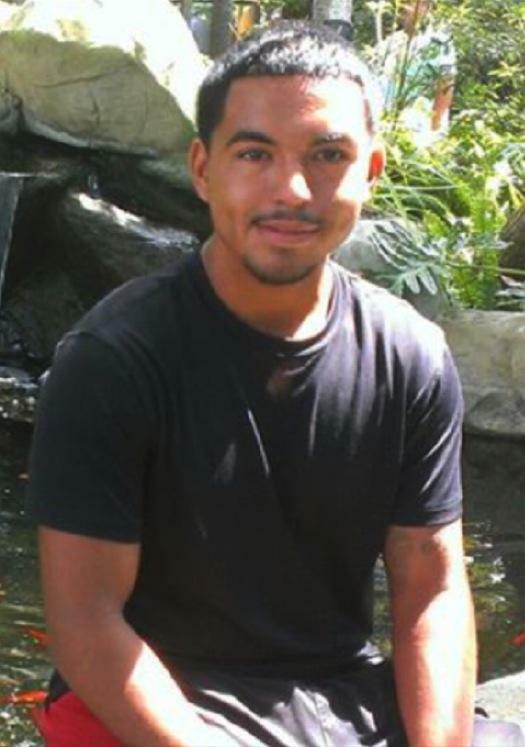 “And that’s when the juvenile resisted arrest, so the officer pulled his Taser and deployed his Taser.” Rivera fell to the ground and was transported to St. David’s Hospital. That’s simply not true, says Adam Loewy, the family’s attorney. 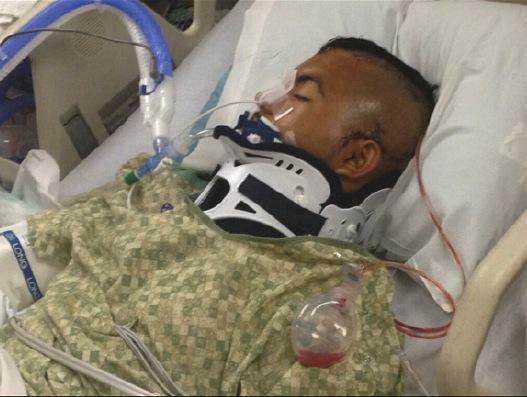 Rivera is still in a coma and fighting for his life, Loewy says. The Bastrop County Sheriff’s Office is conducting an internal investigation of the incident, which is standard protocol after the use of force. Depending on the results of that investigation, they may decide to file charges against Rivera, Jones says. Loewy says the family will be asking the Texas Rangers to investigate.